Dear friends! 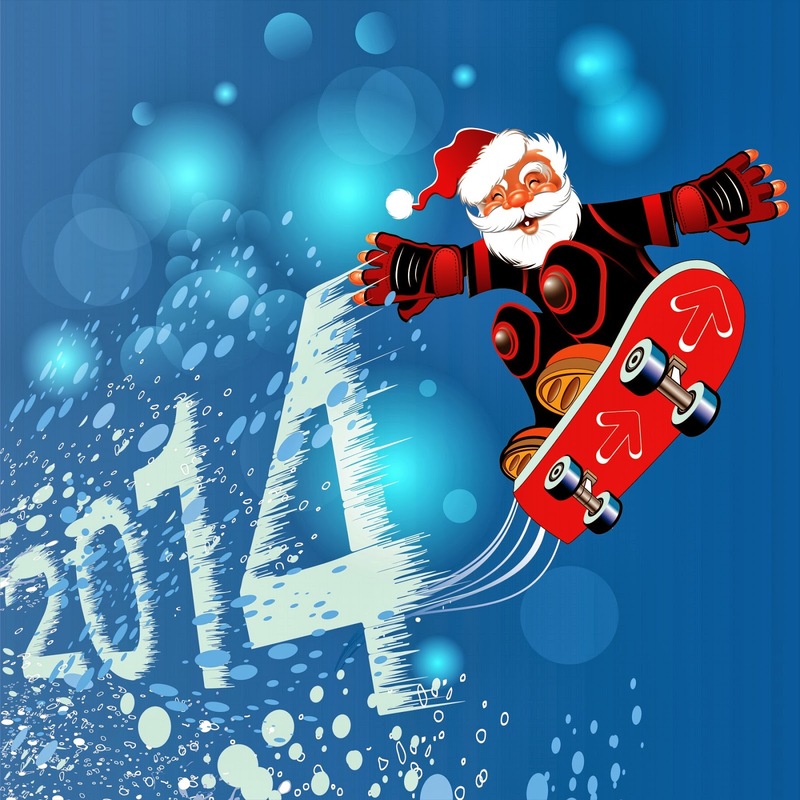 We wish you Merry Christmas and Happy New Year 2014! Bioresonance Biofeedback Machines Christmas discounts and New Year Holiday promotion of CIT NELIAN for Dianel-22S-iON.